Hi everyone, Tom here from A Medic’s World. 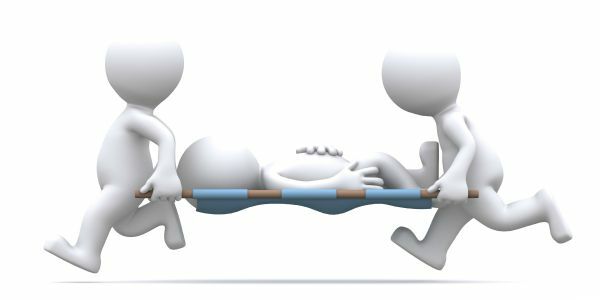 I was a EMT/Paramedic for 24 years before I had to give it up do to plaguing injuries that caught up to me over the years. It was one of the hardest things I ever had to do giving it up. I focused my energy on this website now for the past couple of years, and I want to give back by dedicating an article every week to a deserving Paramedic. So do you know someone deserving of a nomination? Enter the information below and keep stopping back to see if your nomination is the one chosen each week. The blog article every Monday will be “Magnificent Monday Medic’s on A Medic’s World”, fill out the nomination for below.